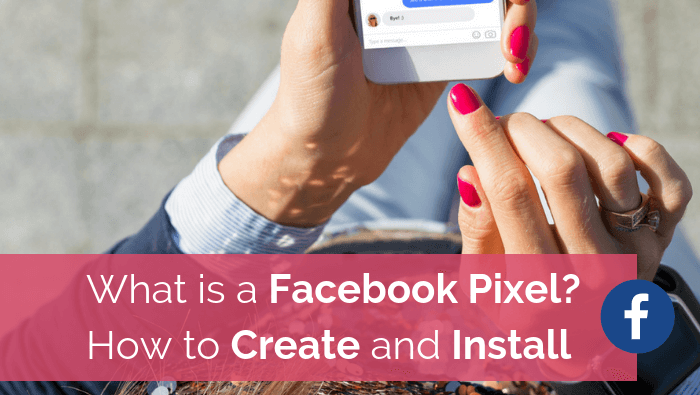 Have you ever visited a website and a few days later received a Facebook Advert in your news feed of that website or exact item you were looking at – wondered how people do that – the answer is a Facebook Pixel. So what is a Facebook Pixel? A Facebook Pixel is a piece of code that is added to your website to track users – who they are and what they are looking at. 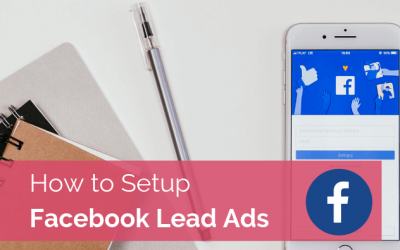 Using this information you can setup Facebook adverts that specifically target these people – they are known in marketing terms as a “warm audience” who have shown in interest in your business. There is lots more you can do with your Facebook pIxels but for the purpose of this blog I want to keep it simple. 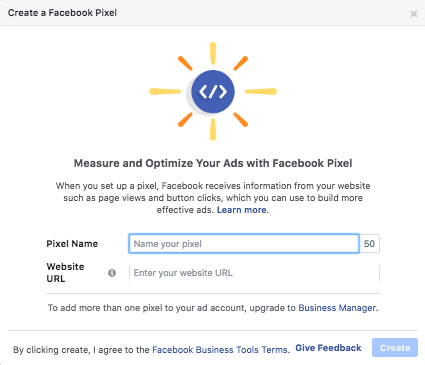 Even if you are not using Facebook Adverts in your business just now, I would suggest you install this piece of code (Facebook Pixel) so that you can track people who have visited your website. When you are ready you can then re-target people who have visited your website as far back as 180 days ago. Step 1: Open Facebook on your laptop or desktop computer but not mobile or tablet. Step 2: Click on ‘Ads Manager’ – this can be found on the left side menu or by clicking ▼ in the top blue menu on the far right hand side. If you have never run a Facebook Ad before the wording may be ‘Create Ad’ both of these options will take you to the Facebook Ads Manager. Step 4: On this menu find ‘Pixels’ and click it. 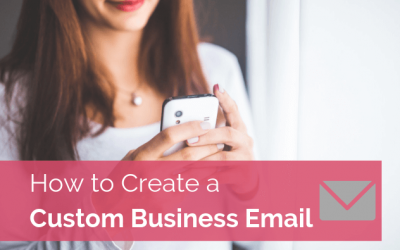 Step 6: Enter your website and name your pixel after your business name. Step 7: Your pixel has now been created and you are given instructions on how to install it on your site. If you have a website developer you can email it to them directly. Alternatively I have included both Shopify and WordPress instructions below. If you are not comfortable installing, contact one of our Website Developers to take care of this for you. The easiest way for a beginner to do this is to use a plugin called ‘PixelYourSite’. You are done, but scroll down to the instructions on how to ‘Check Your Facebook Pixel is Installed Correctly’. Step 2: Select ‘Preferences’ and scroll down til you see Facebook Pixel. Step 3: Enter your newly created ‘Facebook Pixel ID’ and click ‘Save’. You are now done, but use the instructions below to check its all correct. We are going to use a tool on Chrome called ‘Facebook Pixel Helper’, so you will need to have chrome installed on your computer to do this. Step 1: Install the Chrome Facebook Pixel Helper on your chrome tool bar, get it here. This will add the tool to your chrome bar at the top right hand side it looks like </> but in a grey square. Step 3: Click on the Facebook Pixel Helper and it should say Pixel ID: 1234 found. If it states no pixel found something has gone wrong. Either go back over the steps or contact one of our Website Developers for assistance. Exciting news you now have a Facebook Pixel installed on your website and can really start to drive more sales to your business. 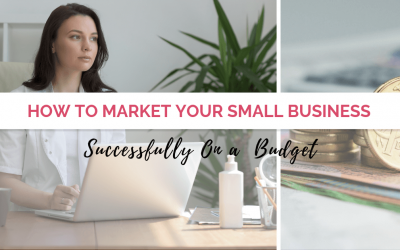 I am going to leave this blog as the basics but I will be back in the next few weeks to show you how to really use your Facebook Pixel to boost your sales and Re-Target your audience! Don’t forget to follow us on the socials for the latest updates.